We’re turning 40 and we’re ready to party! Join us at Taco Mac Prado on Monday April 15th for our 40th birthday bash- there will be an all you can eat buffet full of your favorites, music and entertainment, and chances to win prizes throughout the night! 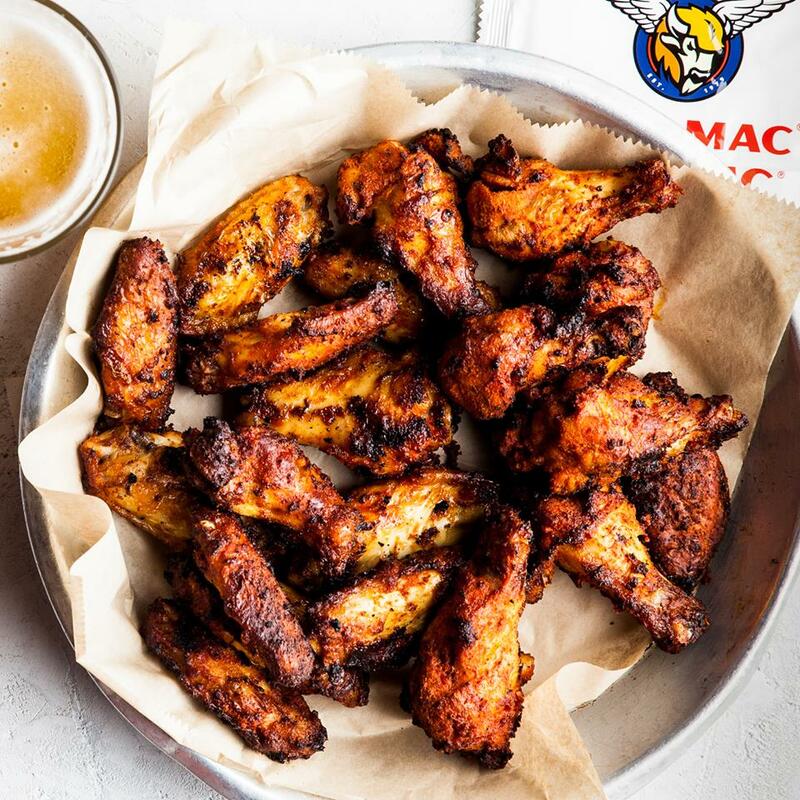 Today, April 4th, 2019, is Taco Mac Day made official by the Atlanta City Council! 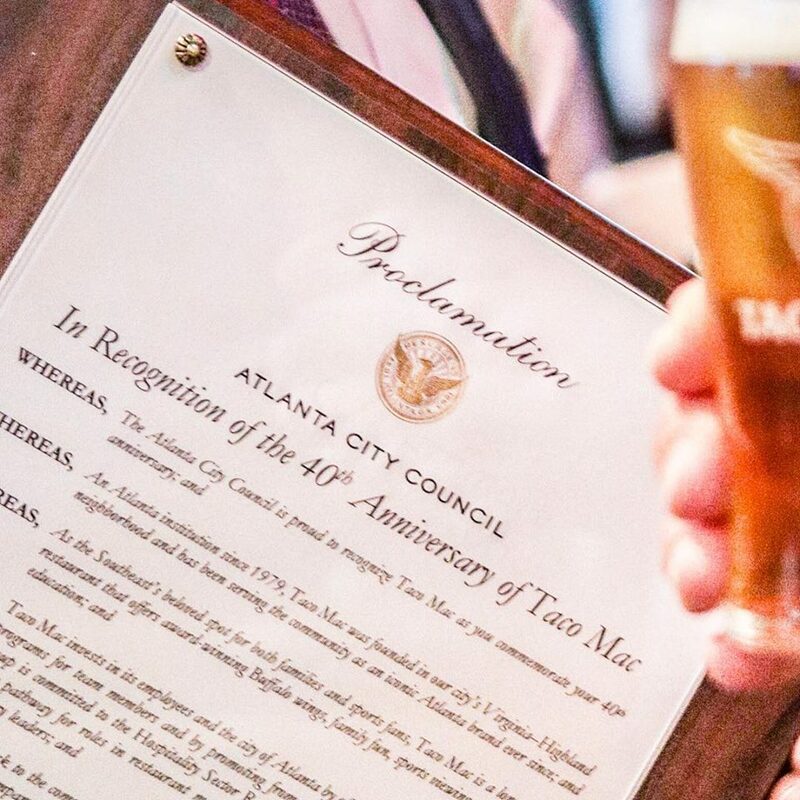 Our Proclamation solidifies Taco Mac as an Atlanta institution and recognizes our dedication to our city and communities. We are truly honored. HAPPY BIRTHDAY TO US! Don’t forget to come celebrate with us and get in on 40¢ wings* all day long! *Dine-in only. Which is great because this is where the beer is. 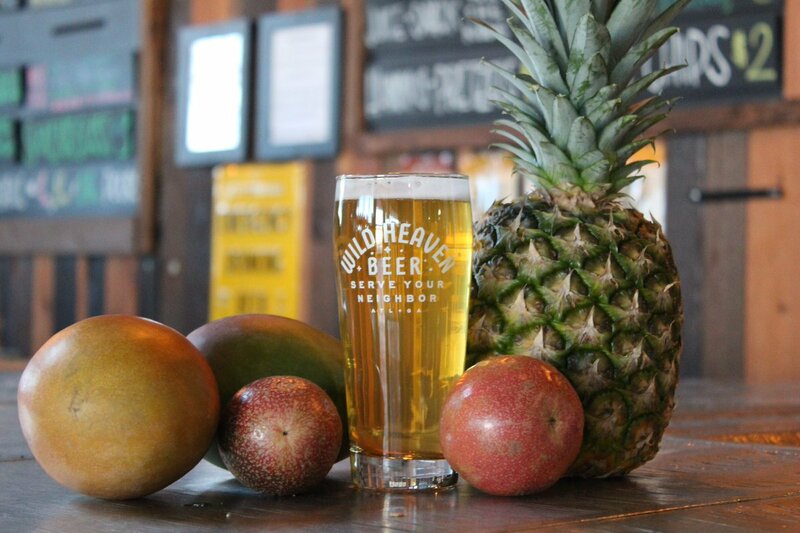 Let’s get tropical on National Beer Day this Sunday. Our Tropical Emergency Drinking Beer wil be on draft at select @tacomacofficial locations. *All Taco Mac locations will have #TropicalEDB on draft minus Old Milton Parkway, East Roswell, Stockbridge & Virginia Highlands.